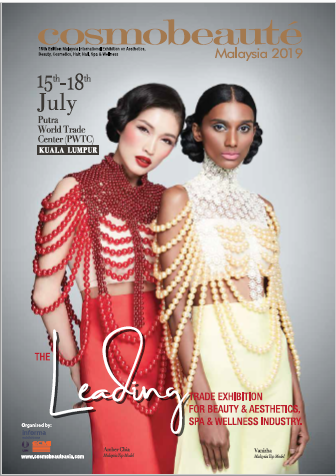 14th edition of Cosmobeauté Asia opens to another exciting chapter today! The first day kicked off with an exciting display at the Main Stage, as Makeup gurus Nicole Xiian, Ayangkamell, Angel Kwat, Cassandra Pang, Desmond Yoi, and Ling Chong brought arts to life amidst musical accompaniment led by ManHanD vocalist Von Lee, Guzheng master Sara Heng, musicians Jimmy Zai, and Sim Teck Sing. The Cultural Makeup Show is the first time was attended by Amber Chia, as well as influential people in the makeup scene. 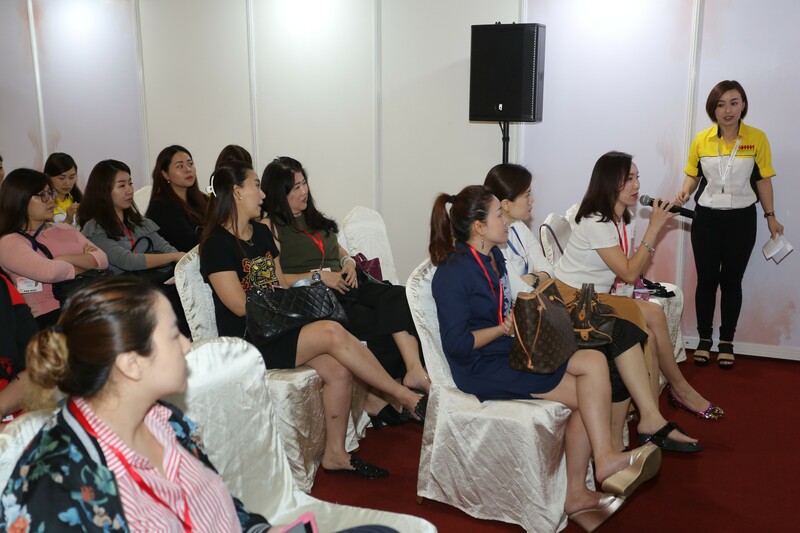 The Culture Makeup Show is the first gathering of makeup artists from across Malaysia in one event, with influential people in the makeup scene in attendance, including famous model & actress Amber Chia. 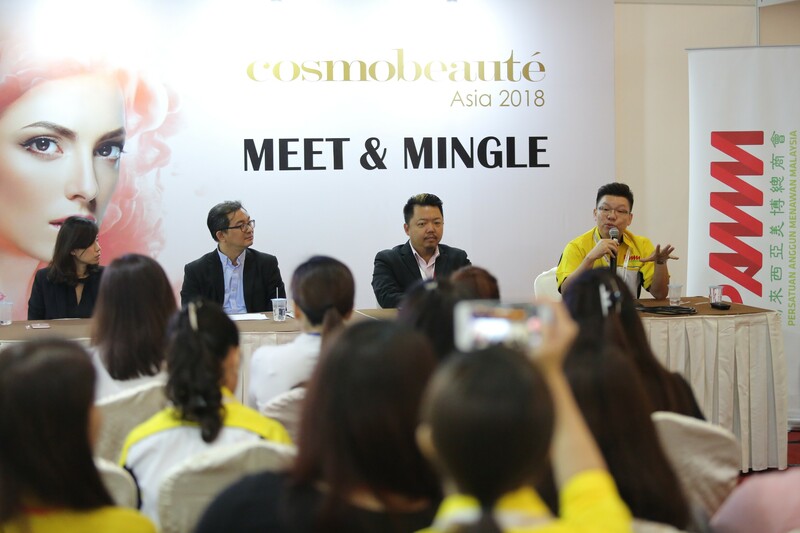 Following the makeup show, representatives of major beauty associations in Malaysia gathered on stage to sign a memorandum of understanding to form an alliance called “Beauty & Wellness Coalition”. 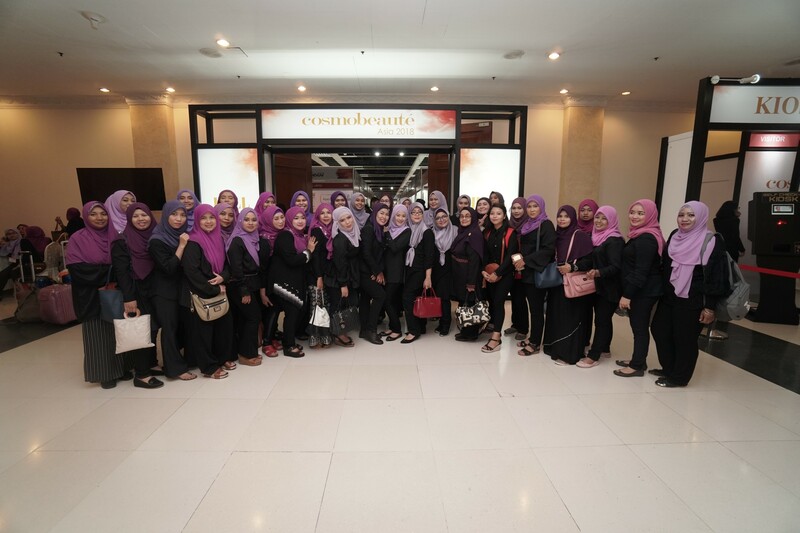 The coalition is established to collectively address challenges and issues faced by various sub-sectors of the beauty industry, as well as obtain acknowledgement and recognition from the newly formed government, on the importance of the beauty and wellness industry sector, its contribution and impact towards the economy, society and creation of employment opportunities in Malaysia. 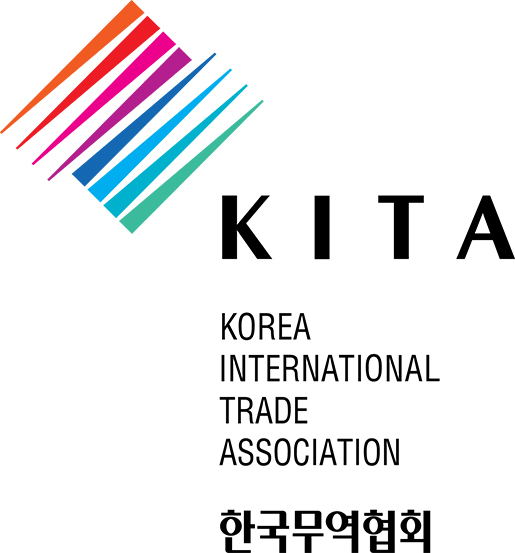 Apart from the stage activities, the entire exhibition hall was filled with various activities as well. 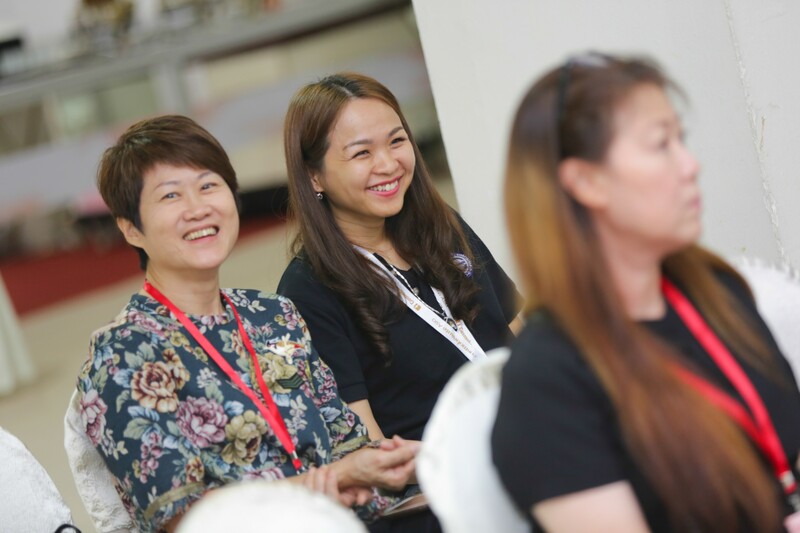 Several bus groups of Bumiputera entrepreneurs arrived early in the morning to attend “Mastering Your Spa Business" talk, presented by Liz Othman, former president of the the Association of Malaysian Spas, follow by an entire day of exploring the exhibition halls in search for the latest products to feature in their businesses. Meanwhile, at the Meet & Mingle area, Persatuan Anggun Menawan Malaysia (PAMM) conducted the Beauty Industry Development Forum, in which invited experts Alvin Loh, Dave Tan, Khaw Veon Szu and Ooi Wai Wai specializing in business development, taxation, legal affairs, and management covered topics such as transition of GST & SST, business law, and beauty business strategy. 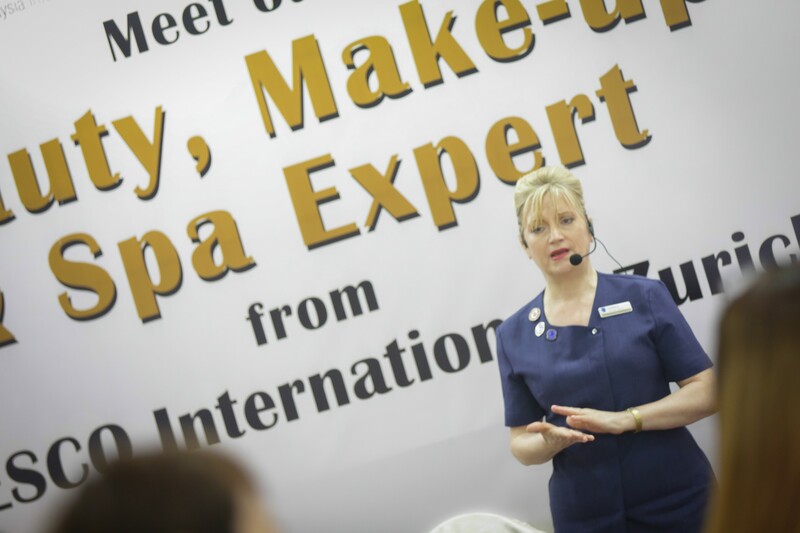 Across the other side of the exhibition hall, the Malaysian Esthetics Association stage was equally busy, as visitors packed the seats to listen to Ms. Pamela Adkins, the International Education Chair of CIDESCO introduced CIDESCO’s new diploma. More events and activities will be lined up tomorrow, so come over to Putra World Trade Centre tomorrow, from 11AM – 7PM!